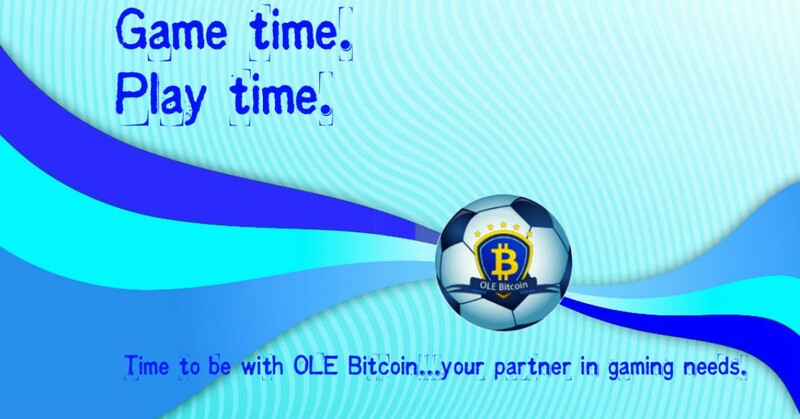 27th South East Asian Games Myanmar 2013 | SBOBitcoin| Value Your Bitcoin with Asian Handicap! SEA Games 2013 hosted by Myanmar in the new capital of Myanmar‚ and other major cities. Participated by 11 nations including Brunei Darussalam‚ Cambodia‚ Indonesia‚ Laos‚ Malaysia‚ Myanmar‚ Philippines‚ Singapore‚ Thailand‚ Timor–Leste and Vietnam‚ to compete in 37 sports.